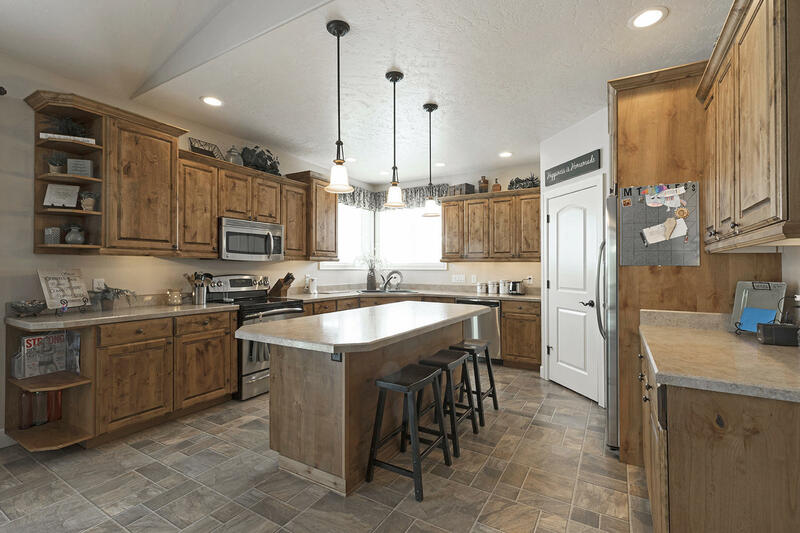 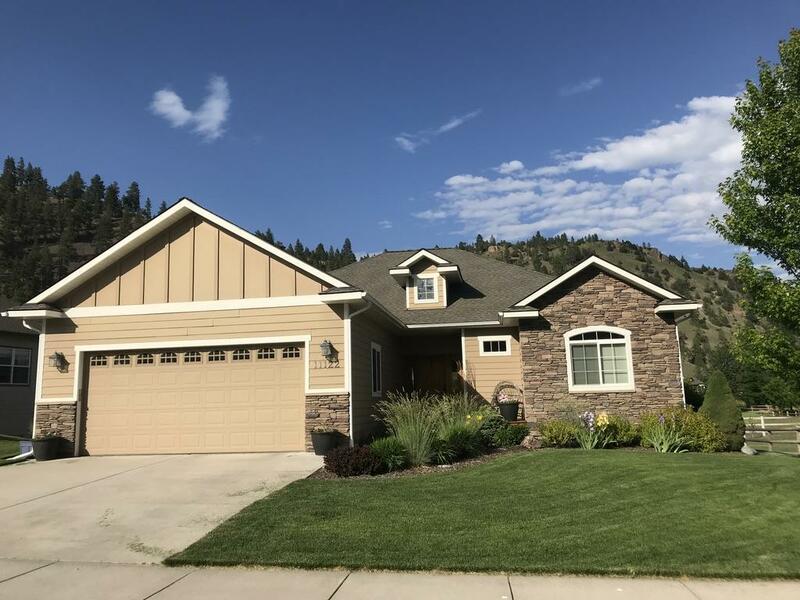 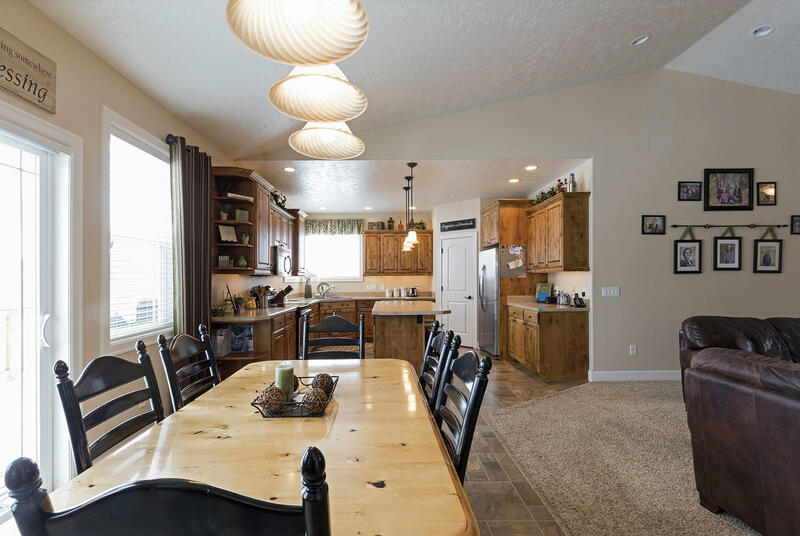 This beautiful, well-built, modern home located up Hwy 12 in Lolo, is comfortable, stylish, & functional. 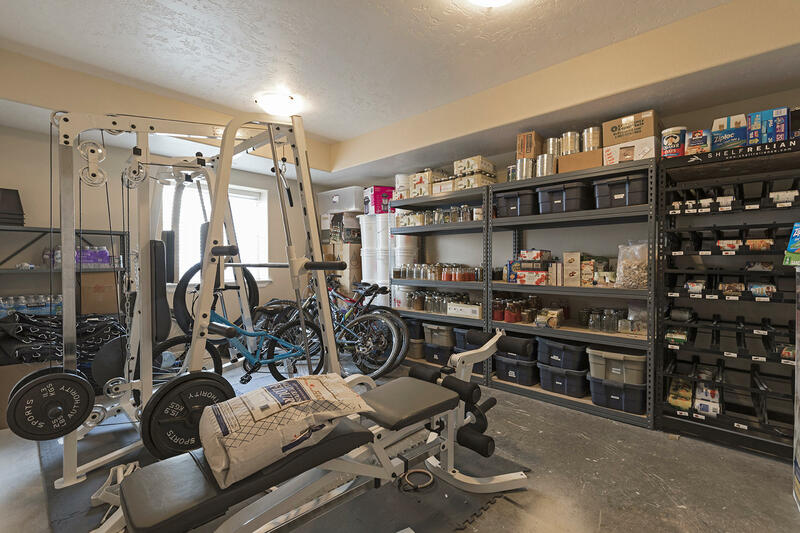 All the necessities are located on the main floor. 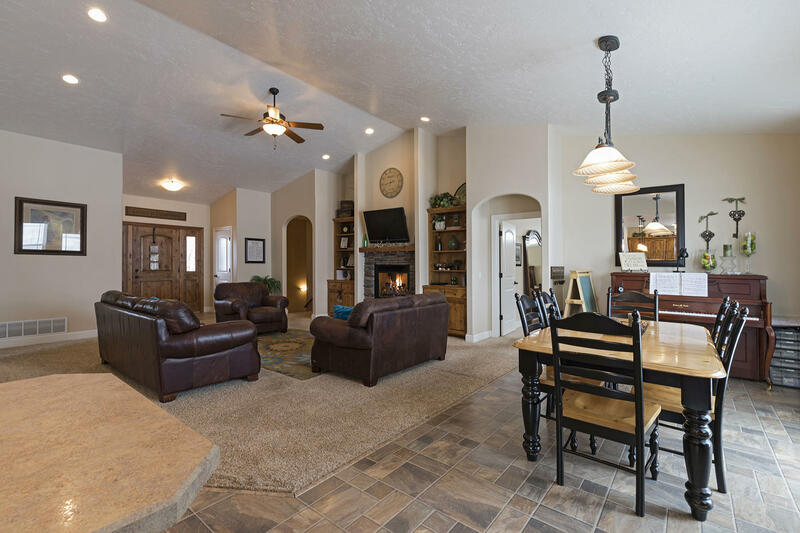 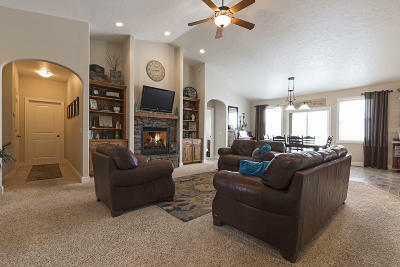 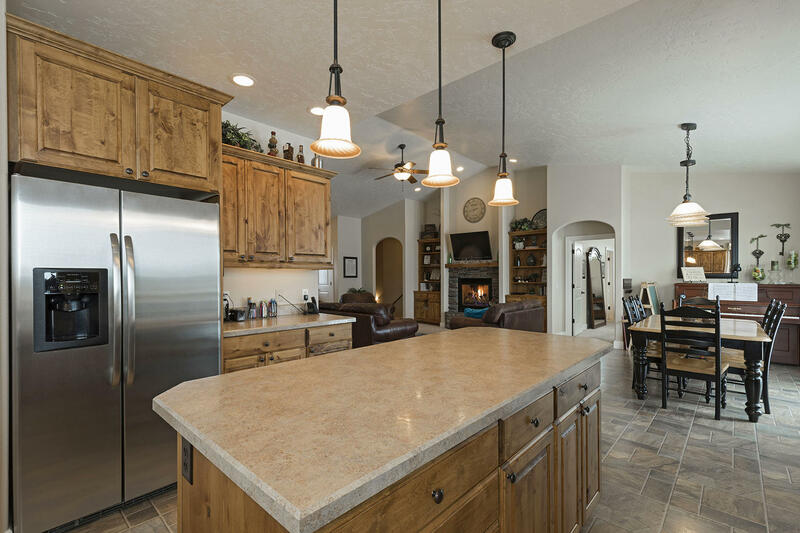 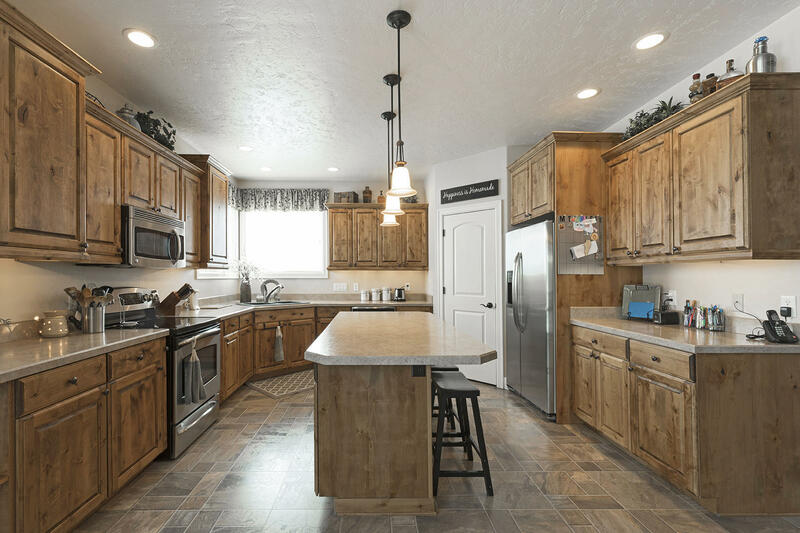 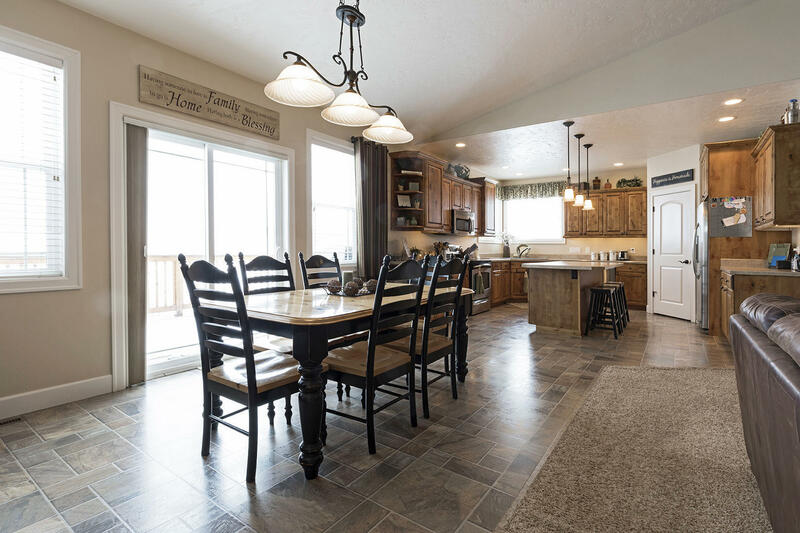 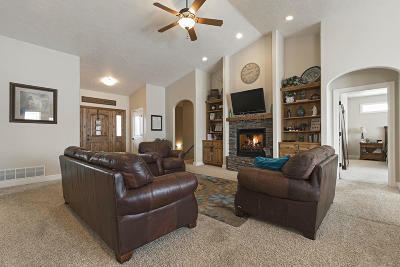 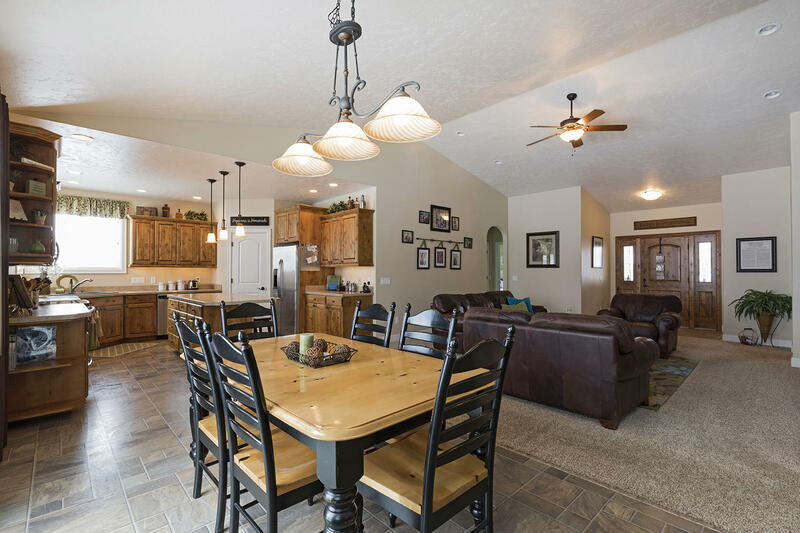 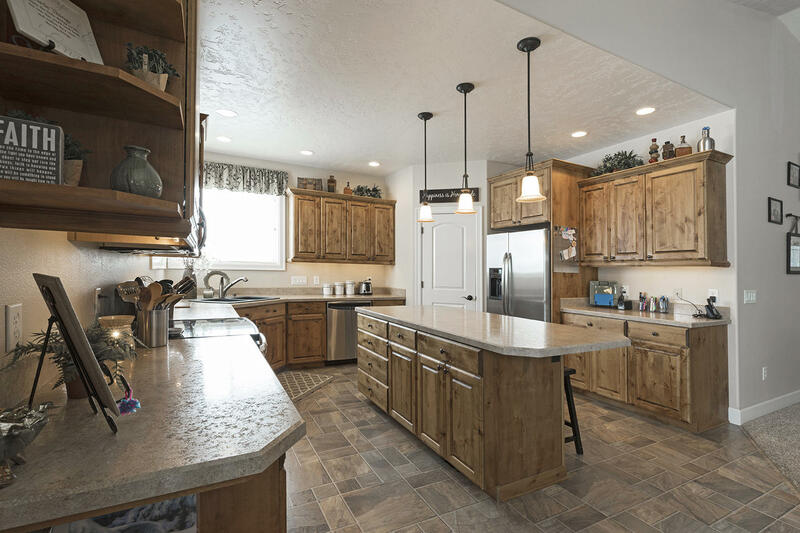 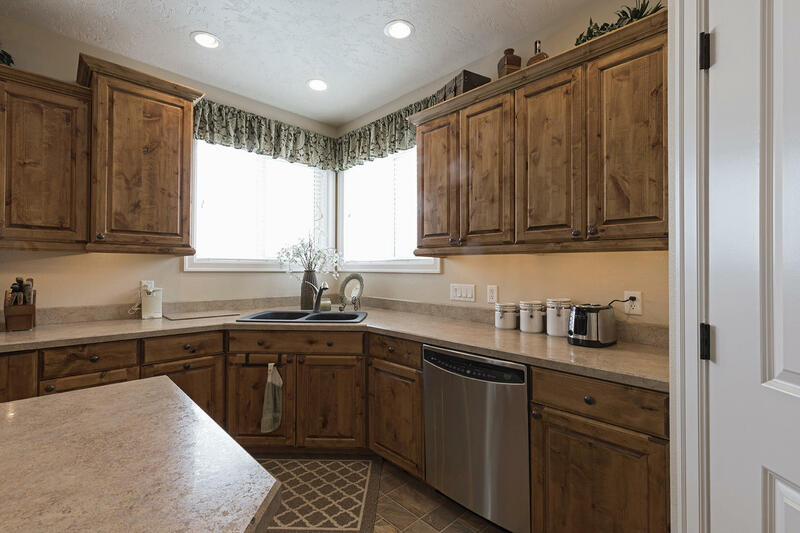 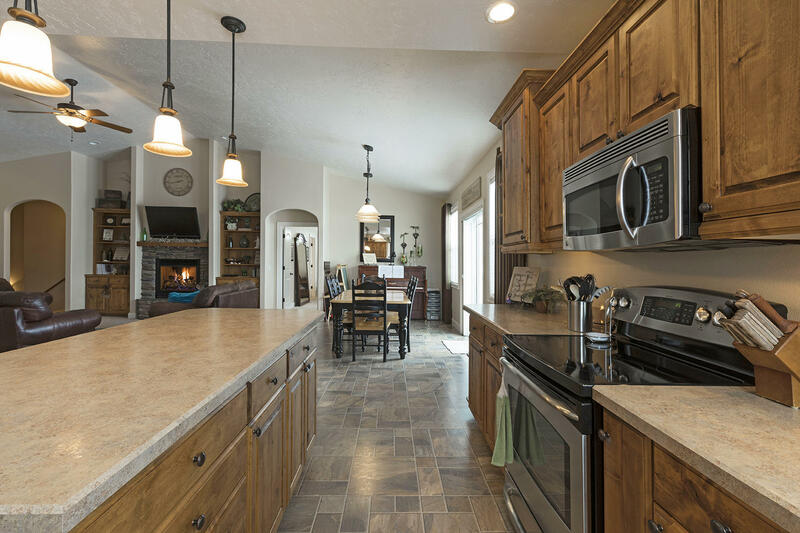 Enjoy the custom kitchen that opens to a warm & inviting great room. 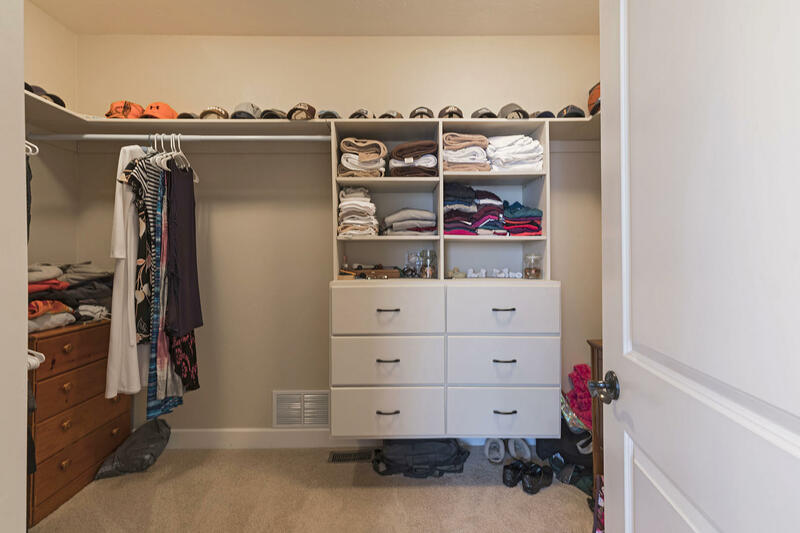 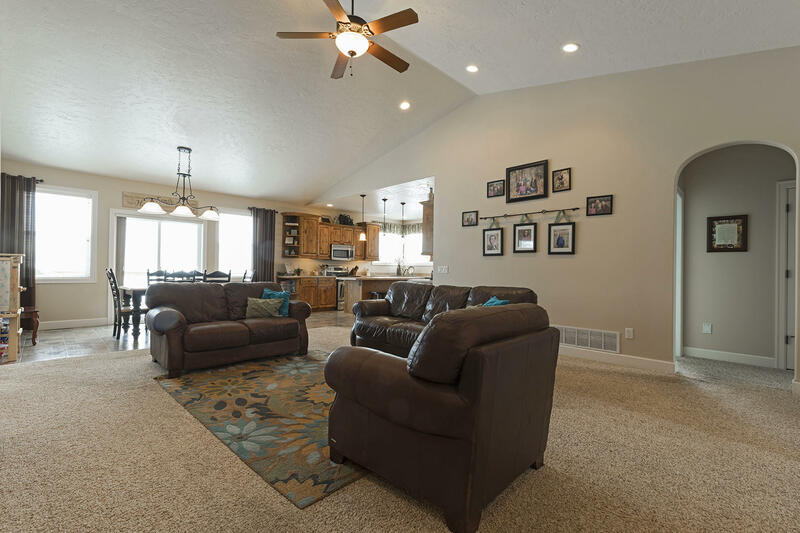 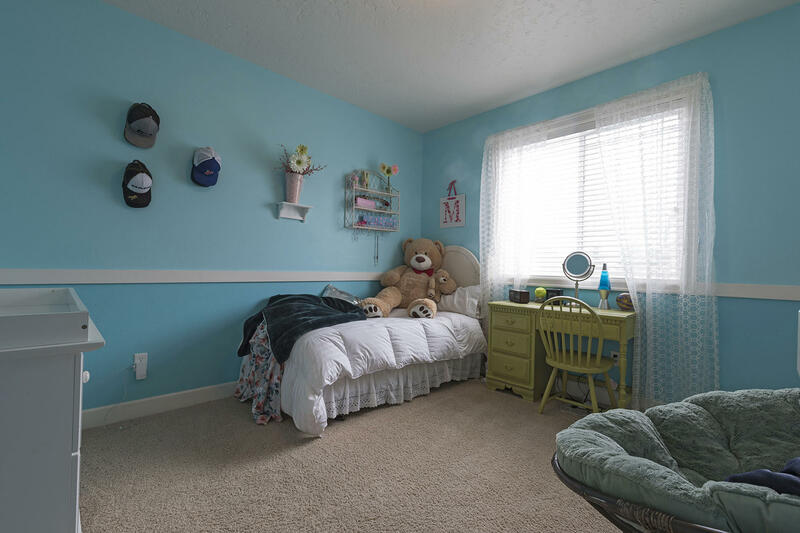 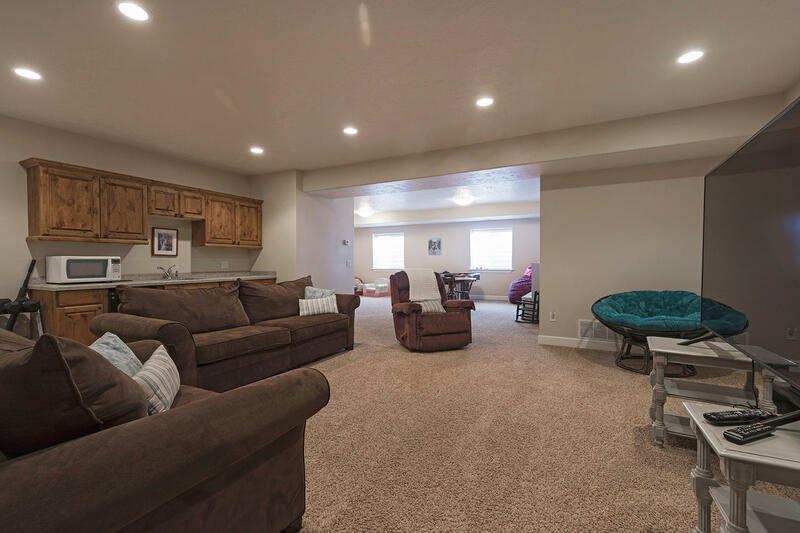 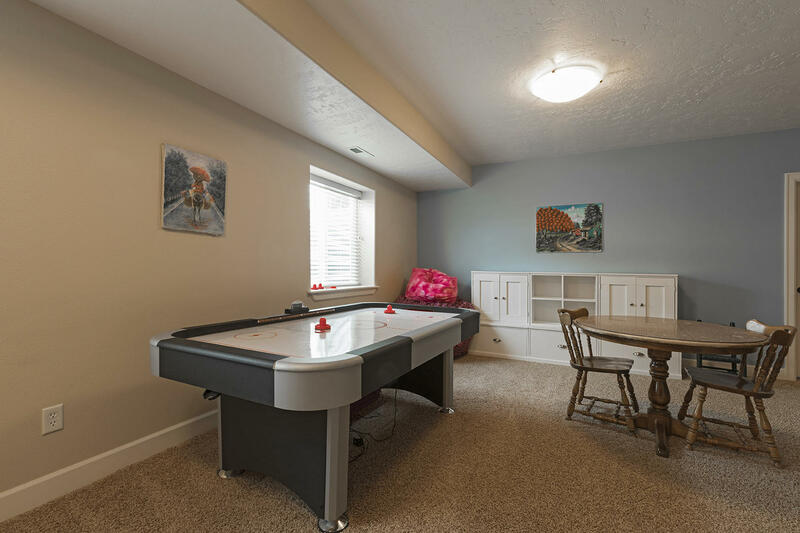 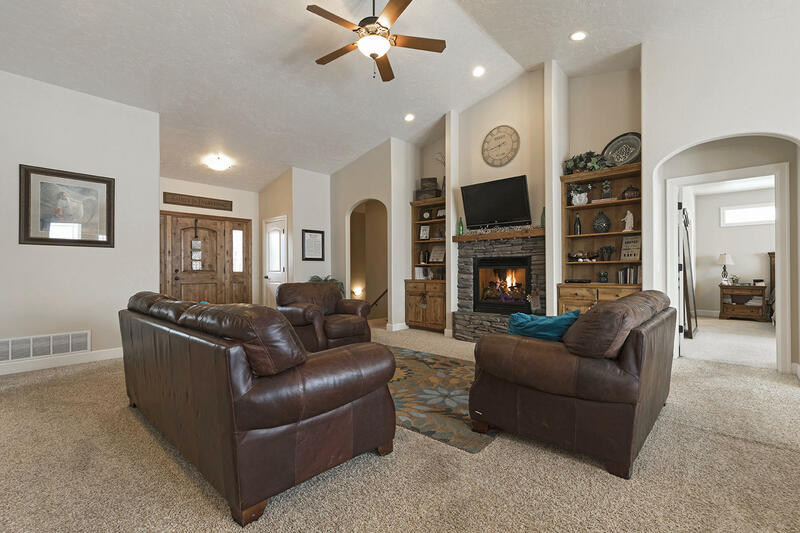 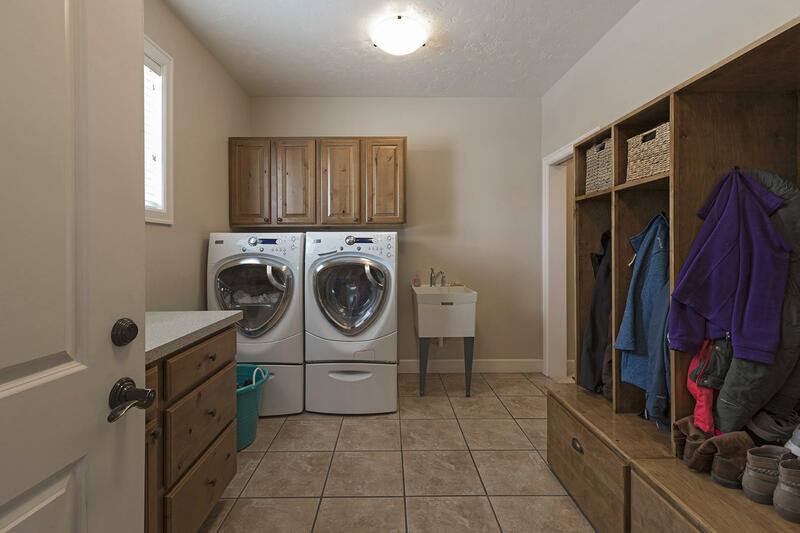 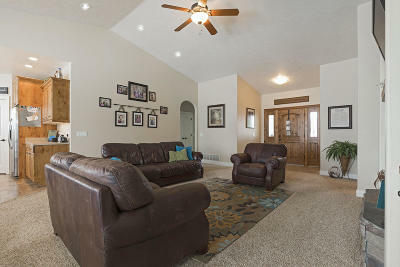 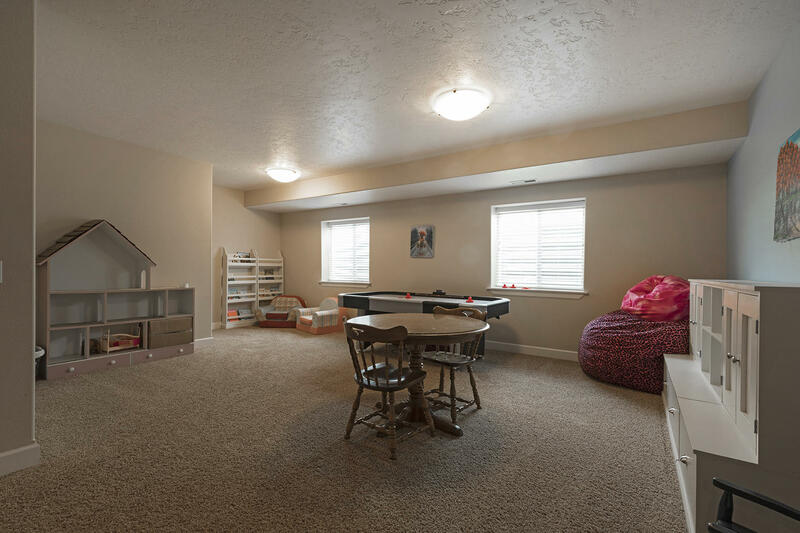 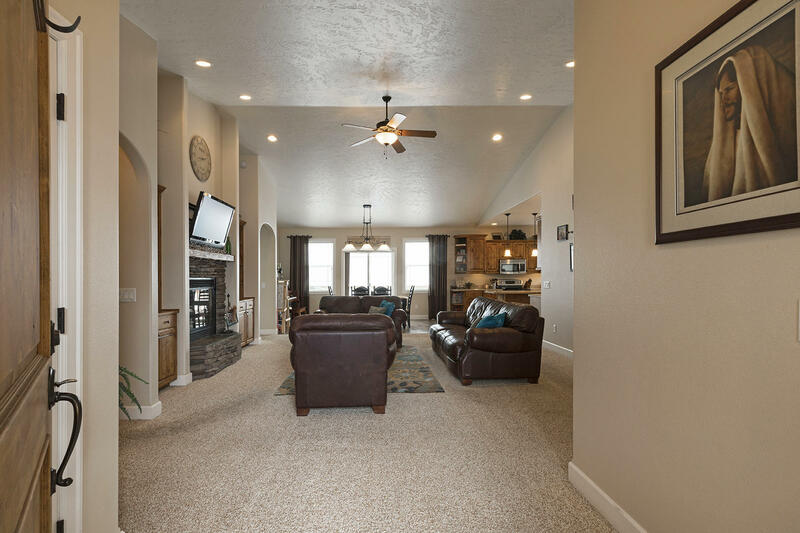 The open floor plan allows for maximum use of your space both upstairs as well as in the fully finished basement. 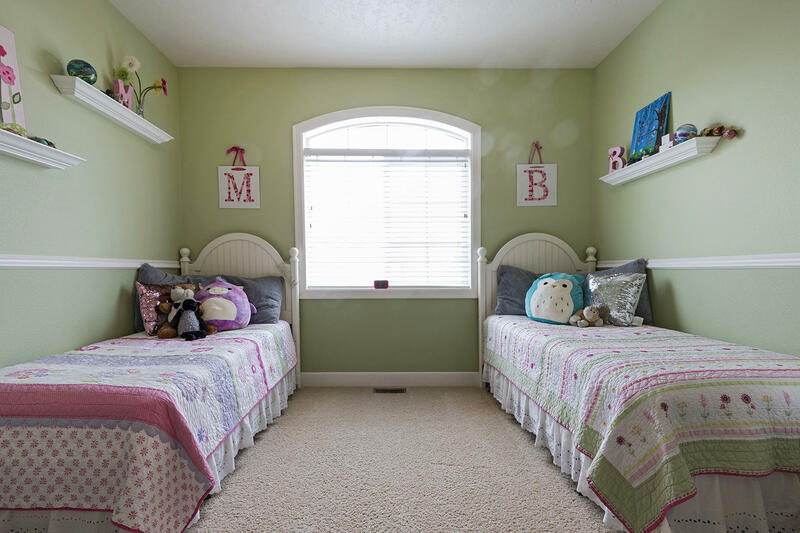 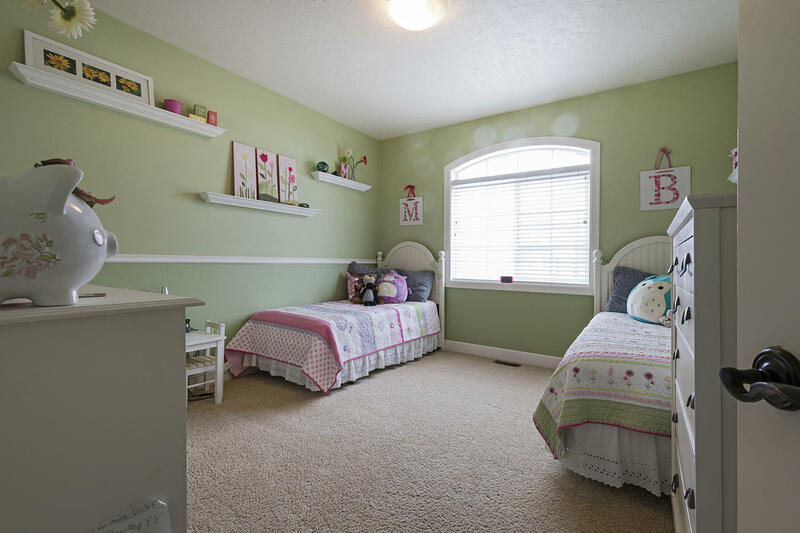 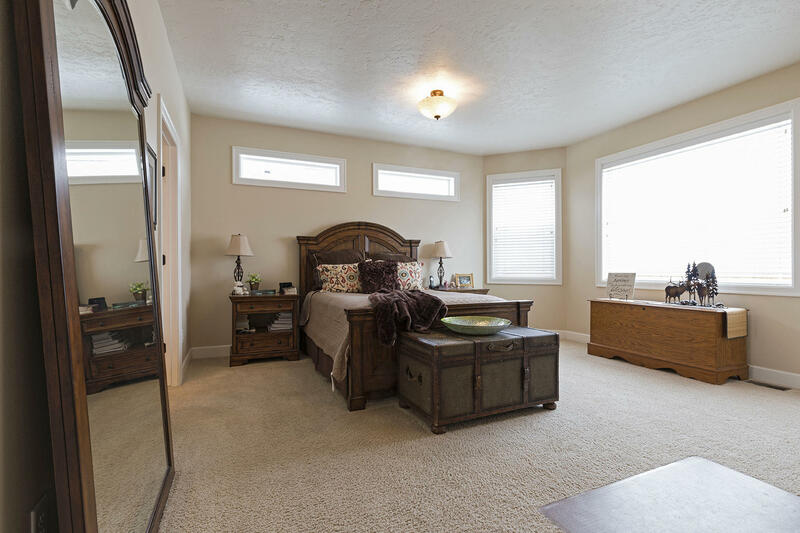 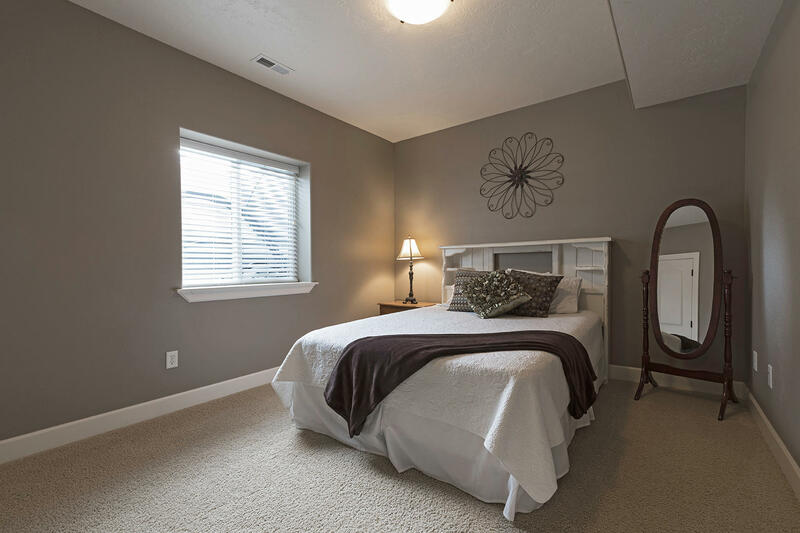 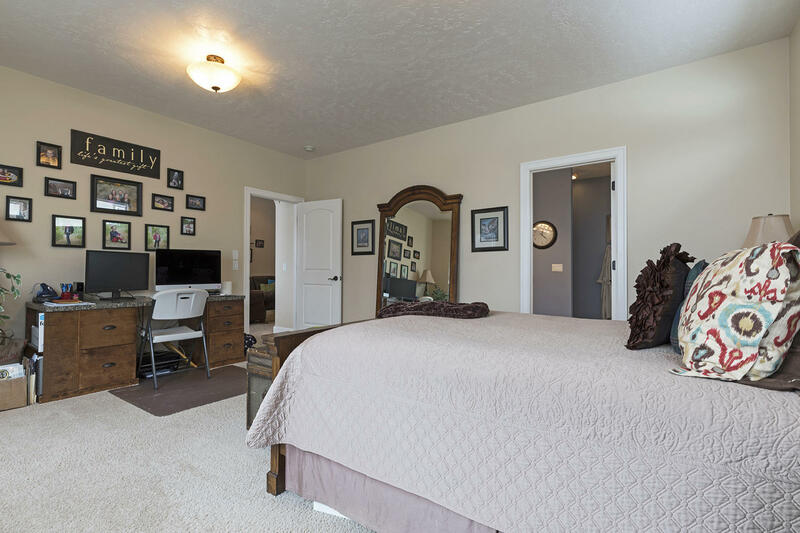 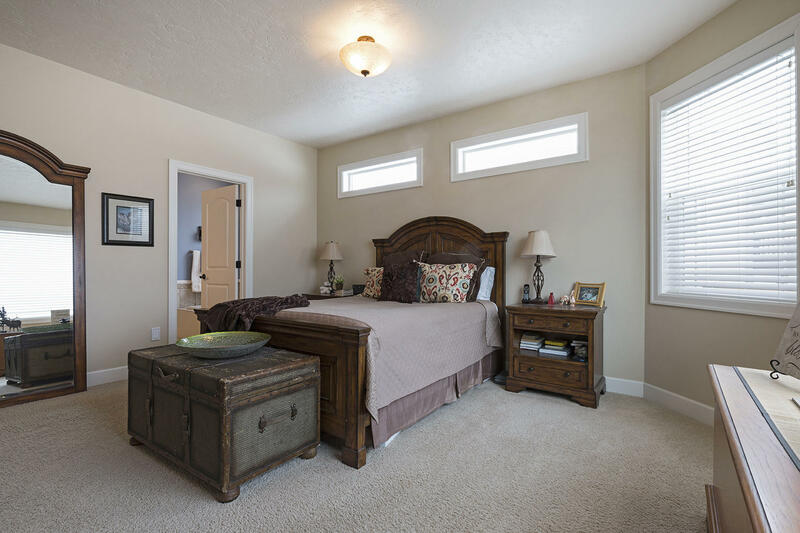 The master bedroom is located on the main floor along with 2 additional bdrms. 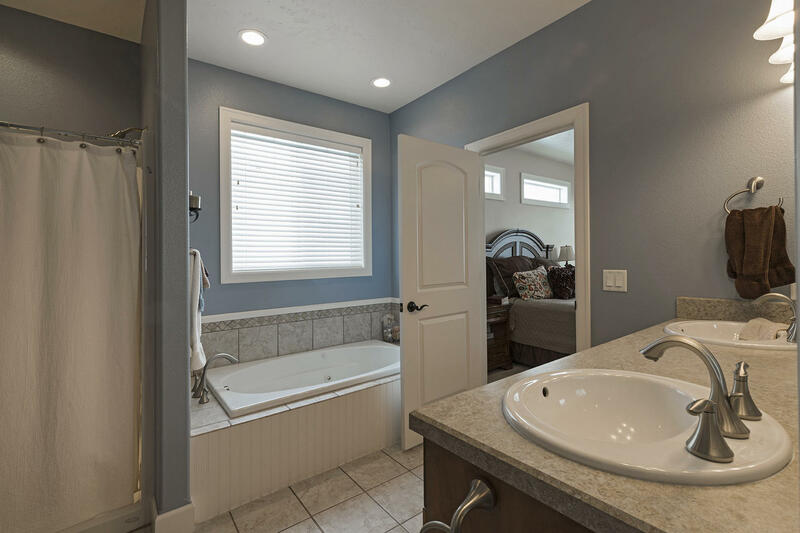 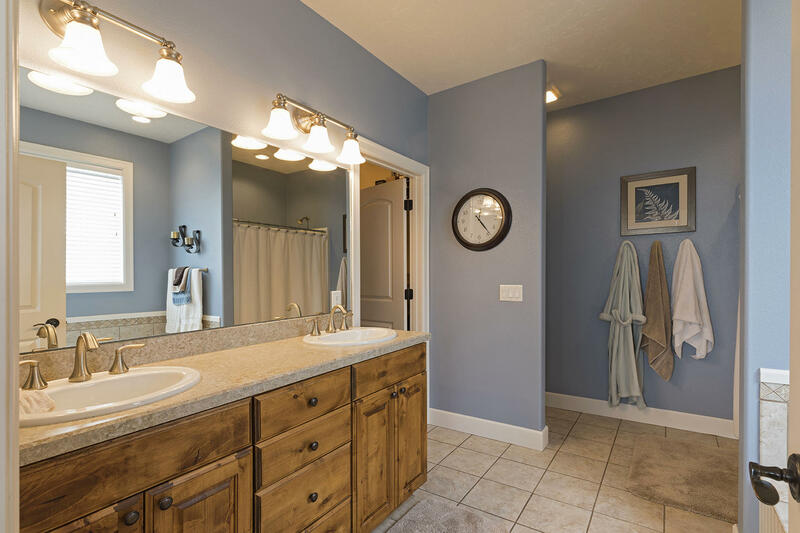 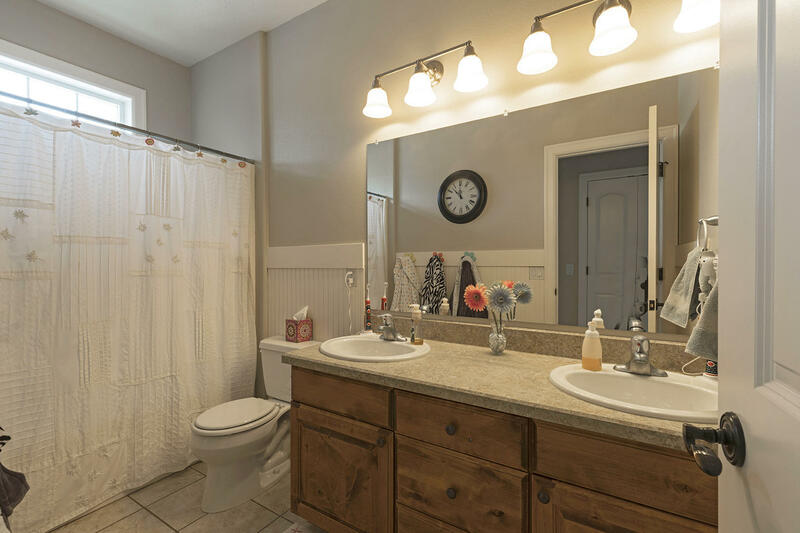 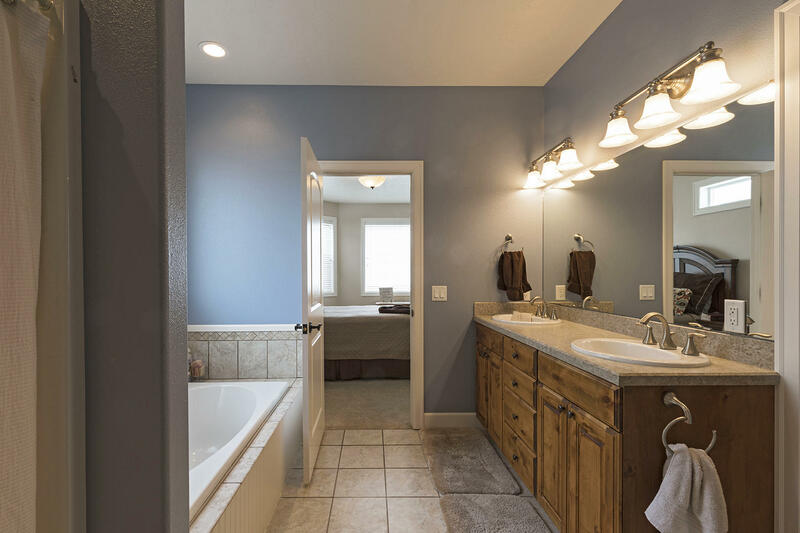 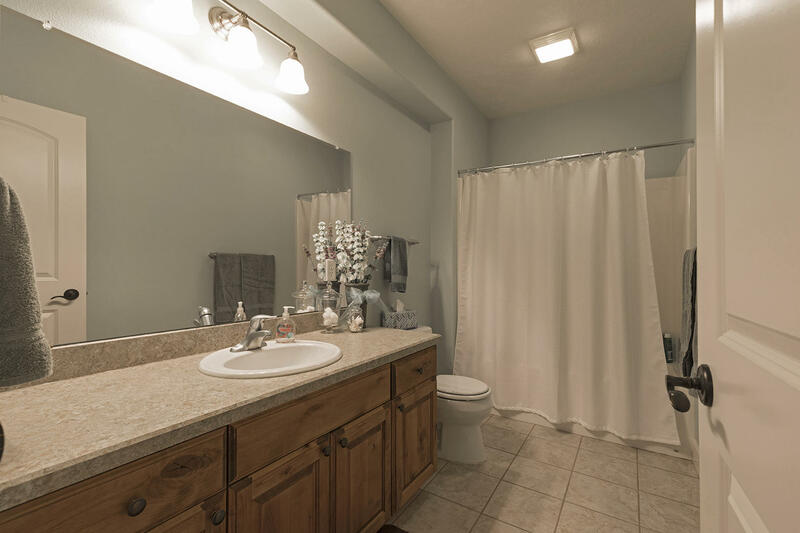 Enjoy soaking in the jetted tube or use the dual headed shower in the master bath. 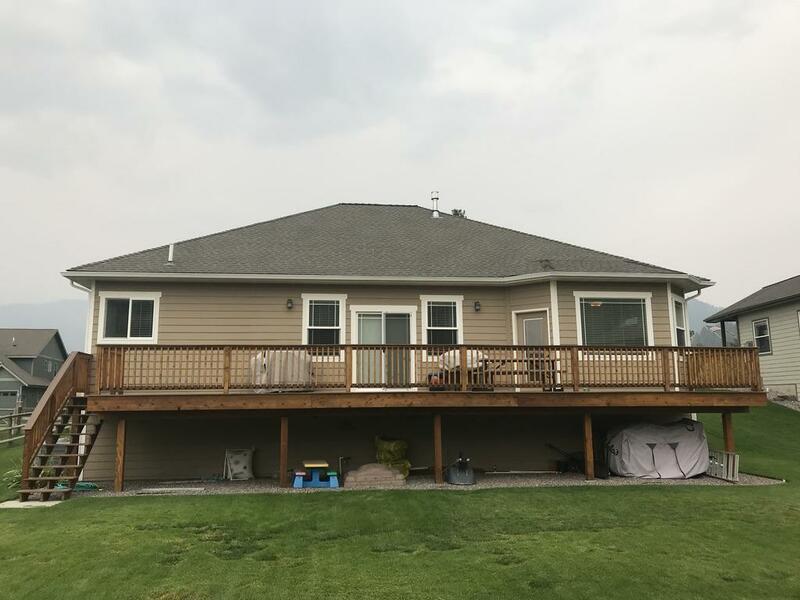 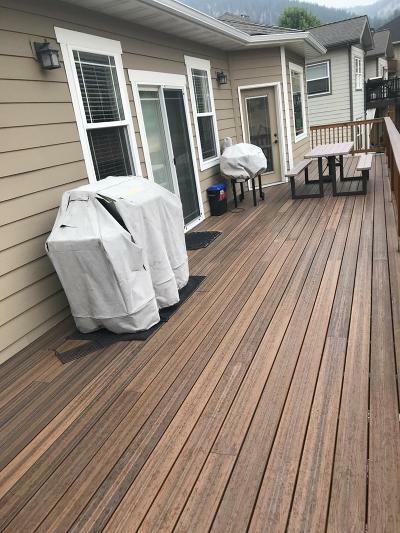 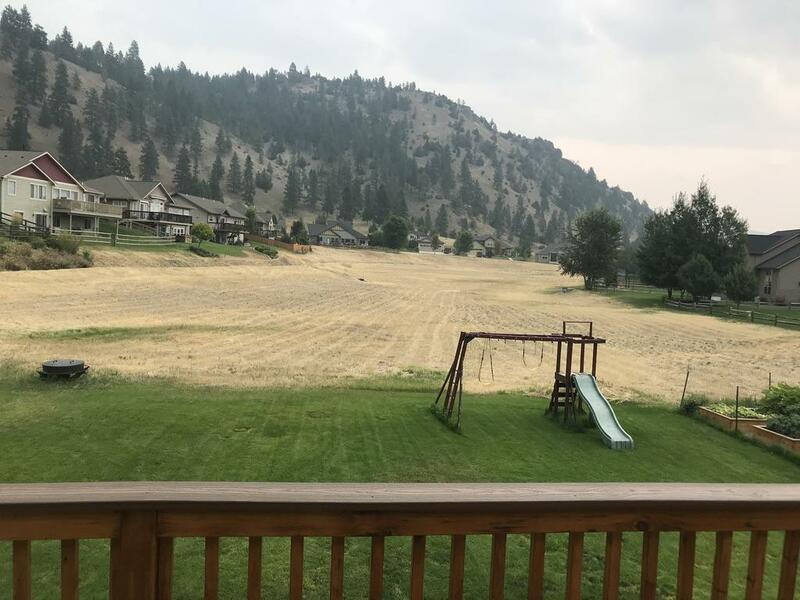 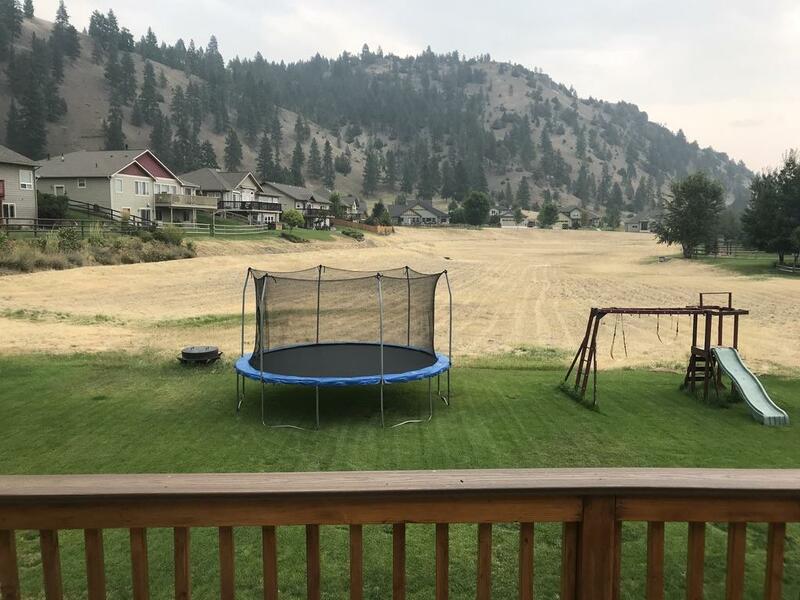 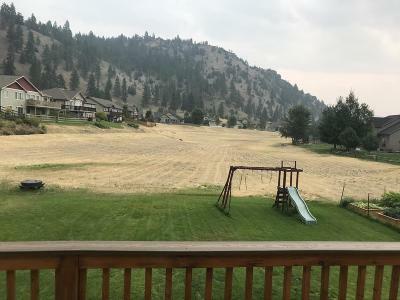 You will be able get out and breathe some fresh air as there are multiple exits on to a large composite deck overlooking a spacious back yard, which also butts up to a common area. 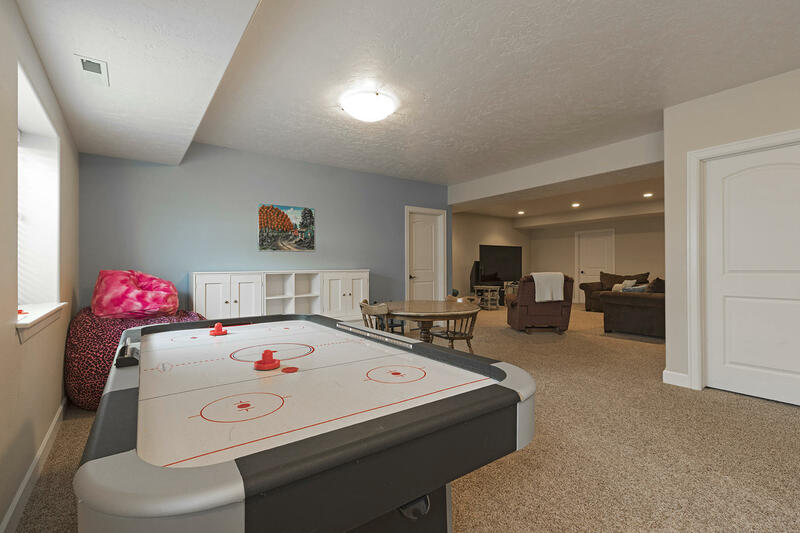 In the lower level you will find 3 bdrms, a full bath, a large storage/fitness room, gaming, family rooms, & wet bar.